The technology is for all and most useful for physically challenged. Be it kids or adults the autism now have wonderful apps as tools to turn their phones and tablets into assistive tech, catered to their needs. 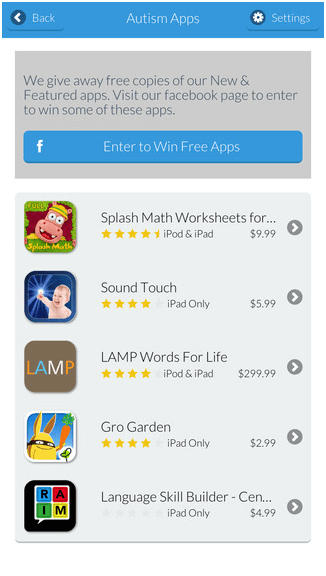 These apps will not only help them learn and communicate but also improve their social skills. Smartphone loaded with these apps work as an assistant to the people with autism. 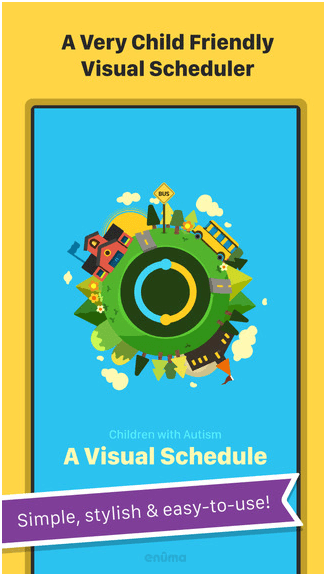 Here are the 13 popular apps that help and come as an aid to the autistic group and fulfill their communication and emotional need. 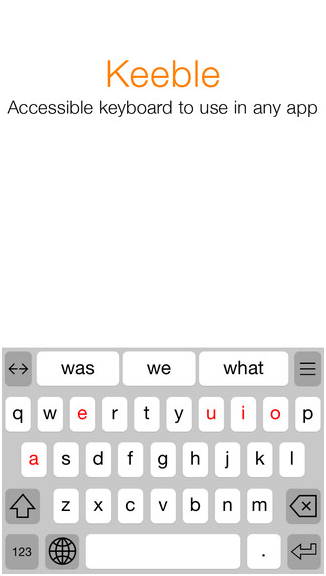 Proloquo4Text is a text-based communication app created by AssistiveWare that turns typed words into speech. 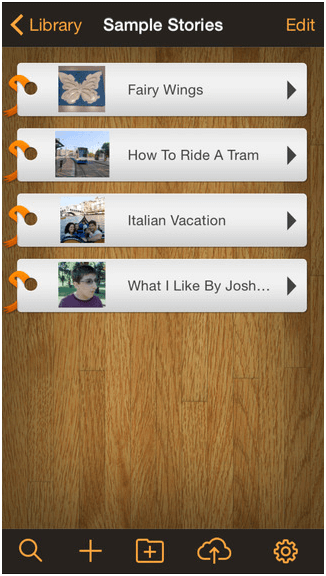 The app with a single-screen layout is designed to enable easy conversation and full participation in society. One can get quick access to personal phrases, word and sentence prediction and other effort-saving features. Proloquo4Text’s unique features make it the premier Augmentative and Alternative Communication solution for literate children, teenagers and adults, diagnosed with autism, cerebral palsy, developmental disabilities, apraxia, ALS/MND, laryngectomy, stroke, or traumatic brain injury. The app is available in 15 different languages, featuring word and sentence prediction for fast on-the-spot communication. Users can also choose their own voice, giving them autonomy over not only what they say, but how they say it. 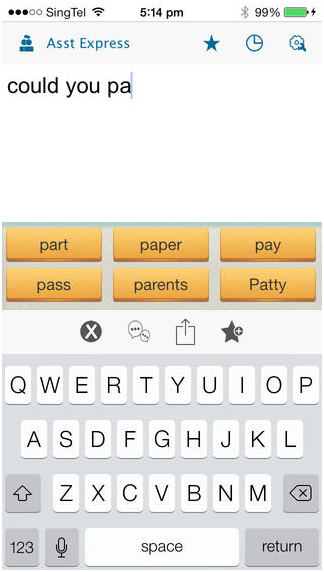 A more simplified text-based communication app, Assistive Express allows to express thoughts via text-to-speech technology. 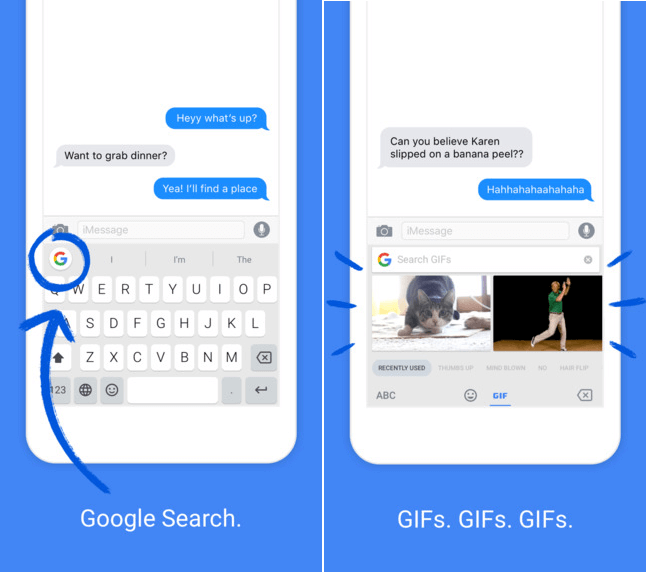 The app features word prediction to speed up response time, and has the ability to save commonly used phrases for easy accessibility. Assistive Express is available in English, German, Italian and Spanish languages. Proloquo2Go is available in English and Spanish language and is symbol-supported communication app created by AssistiveWare for individuals who have difficulty speaking. With three different vocabulary levels and customizable visual grids, the app can be customized to best fit the needs of each individual users. Through the use of text-to-speech technology, you can select from more than 7,000 predetermined words that are housed on categorized visual grids to get their message across quickly and simply. Users can also customize the grid to add words they often use, like the names of family members or regional locations. Keeble app is an accessible keyboard created by AssistiveWare that replaces a standard on-screen keyboard in any app with a more user-friendly keyboard for those who have fine-motor challenges. With several customizable keyboards, you can choose the keyboard that is best for their specific needs. Word prediction and keyboard layouts that are available in English, Spanish, French and Dutch languages. Free Speech is an app from Avaz and it allows users to drag and rearrange picture tiles from a visual grid into sentences. 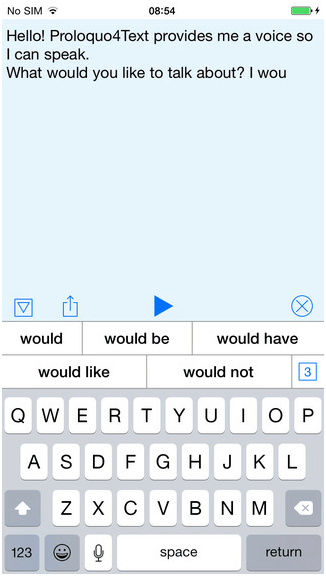 The picture-language app then converts the tiles into speech. The app also assists with language skills through a series of training modules, supporting you who need a little help to create grammatically correct and complete sentences. Designed with the autistic community in mind, this picture-based scheduler allows to keep track of scheduled activities. The scheduler helps users anticipate and plan for changes in their daily routine, helping to make days predictable. It also has the ability of providing step-by-step instructions to daily activities to empower users with more independence. Choiceworks helps users manage their daily routines through a scheduler that categorizes tasks in sequential order, while also indicating which tasks have been completed and which still have to be done. 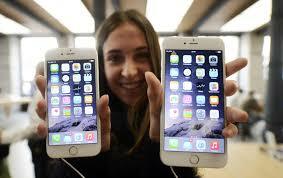 The app also supports users through sometimes frustrating and overwhelming situations. Choiceworks is especially useful in situations when you are waiting foror something, giving them options to fill in wait time. Miracle Modus app calms the user using lights, sounds and colors is different patterns and configurations to help users find calm in emotionally overwhelming situations. Just by looking a the rainbow colors come and go and other such shapes and sounds it calms the mind. 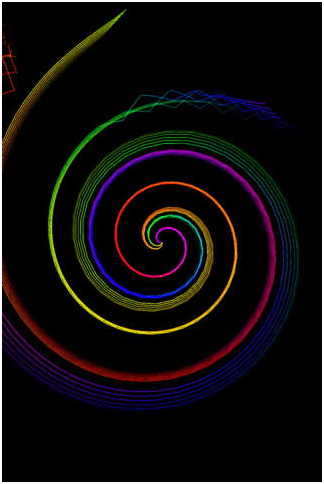 Flummox app is a comedy based app It is like a quirky, live-action comedy of a group of scientists working to understand “the most perplexing scientific mystery of all: other people.” Through the app, you can watch episodes and interact with the characters via “Discuss Mode” to help support the development of social and emotional skills. 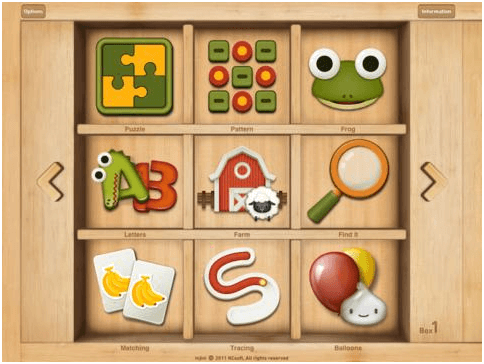 Injini app is a collection of learning games that supports children with cognitive, language and fine-motor delays. The games, created with autistic children in mind, help users develop fine motor and language skills, understand cause and effect, recognize spatial awareness, and work on memory and visual processing. All the games in the collection operate on with a “no penalty” model, meaning answers that are incorrect aren’t penalized in gameplay to help encourage children to try again when needed. Pictello app is a creative app created by AssistiveWare, allows users to create personal photo albums and a picture book, and each page is enhanced with audio so users can record themselves. The app is particularly useful when preparing autistic individuals for unfamiliar or stressful situations, like doctor’s appointments or visits to unfamiliar places. Emergency Chat is an app created for emergency situations in which communication is essential, but speech isn’t an option. 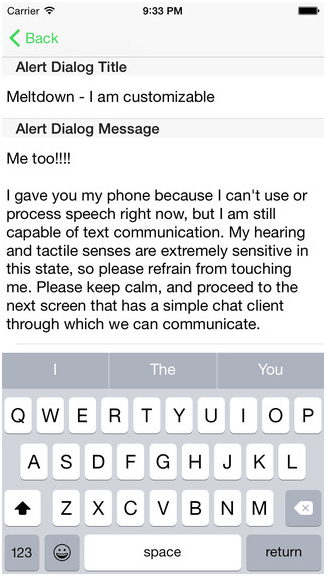 The main screen has preset splash text that explains a person cannot use speech, but wants to use the app to communicate. The following screen has a simple chat function that allows two people to communicate back and forth. 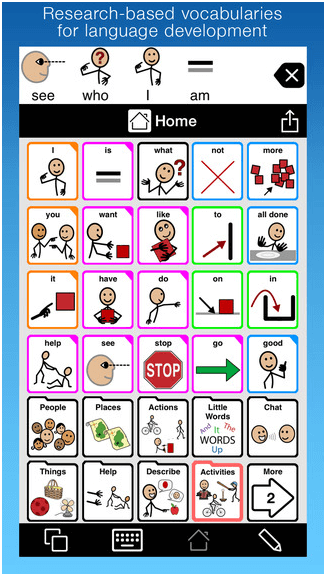 Created by Touch Autism the Autism Apps is a comprehensive list of apps being used by people on the autism spectrum. The apps are categorized and reviewed, with extensive information available on each, making it easy for users to find exactly what they need. All these apps are a useful tool that works wonders with smartphones for the people with Autism.